Tucked away in the winding lanes of the Kala Ghoda art district in Fort, Mumbai. 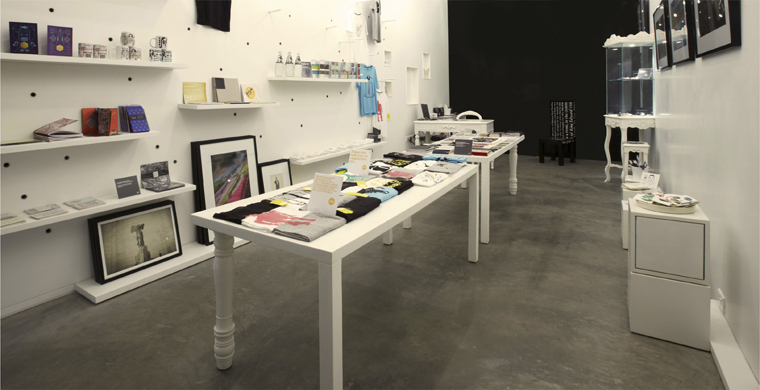 Filter is a retail space where talent, thought and design get together to impress. We curate the work of graphic designers, photographers, illustrators, fashion experts, students and product innovators, picking only finest of what's out there to sit on our shelves.